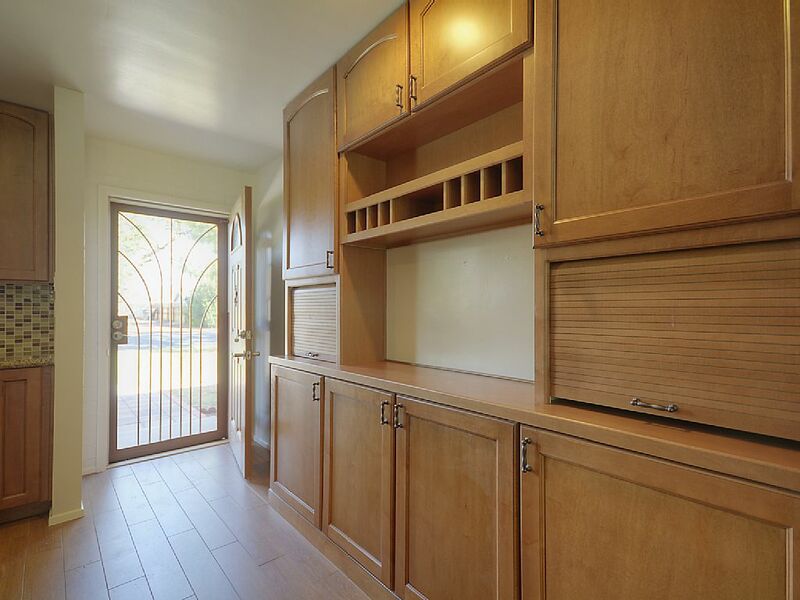 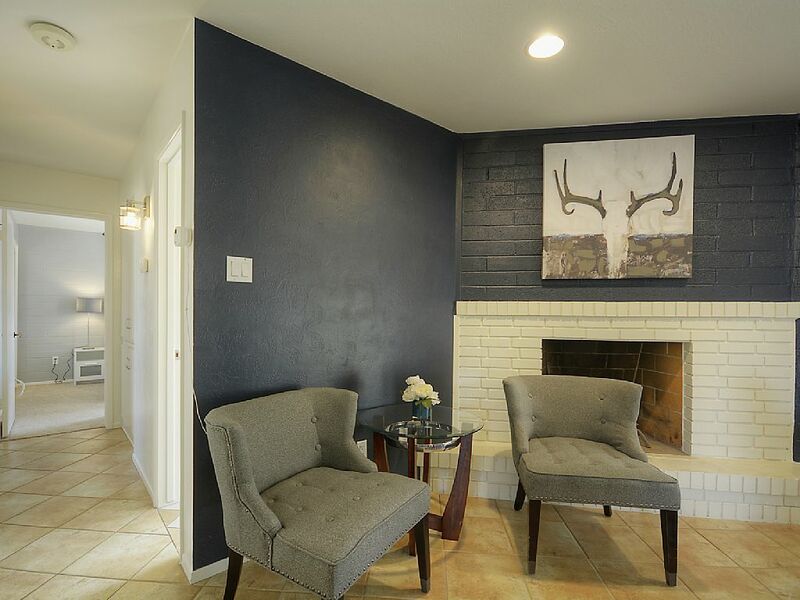 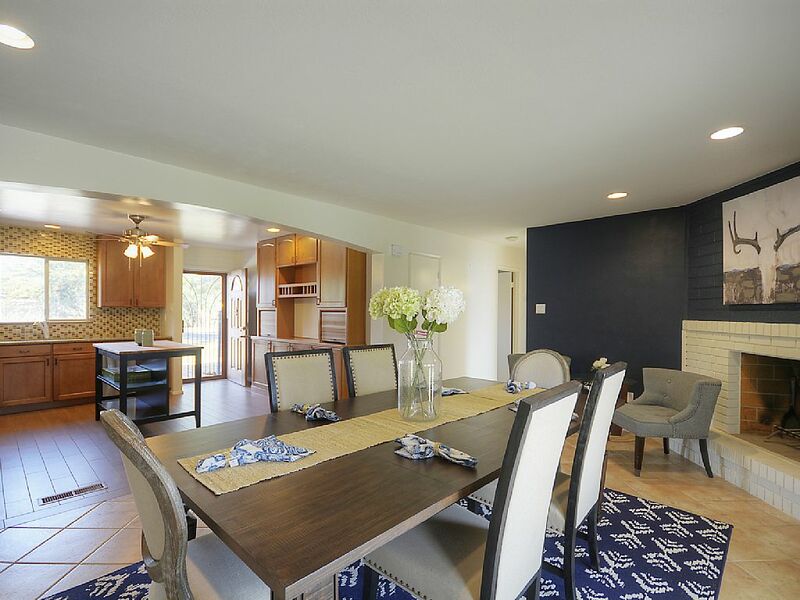 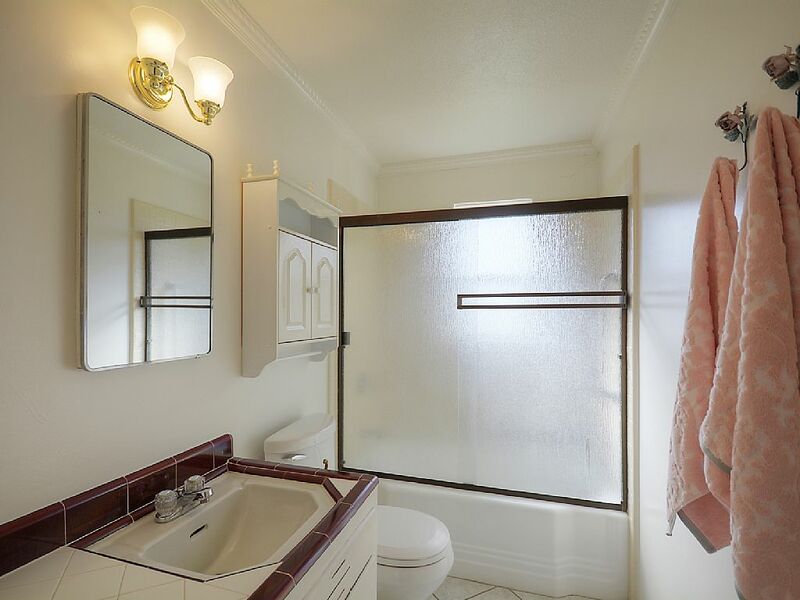 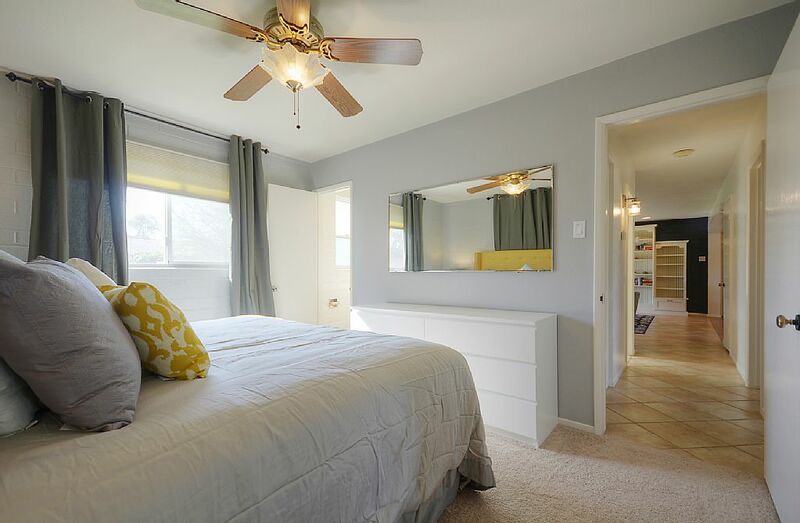 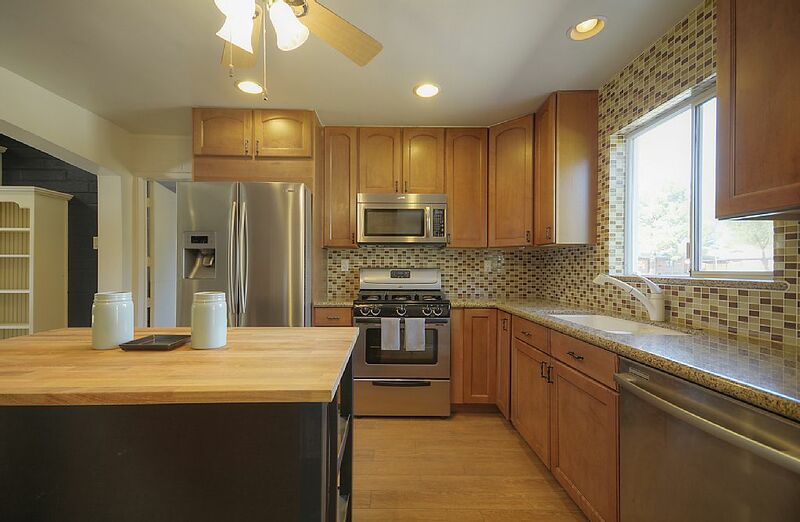 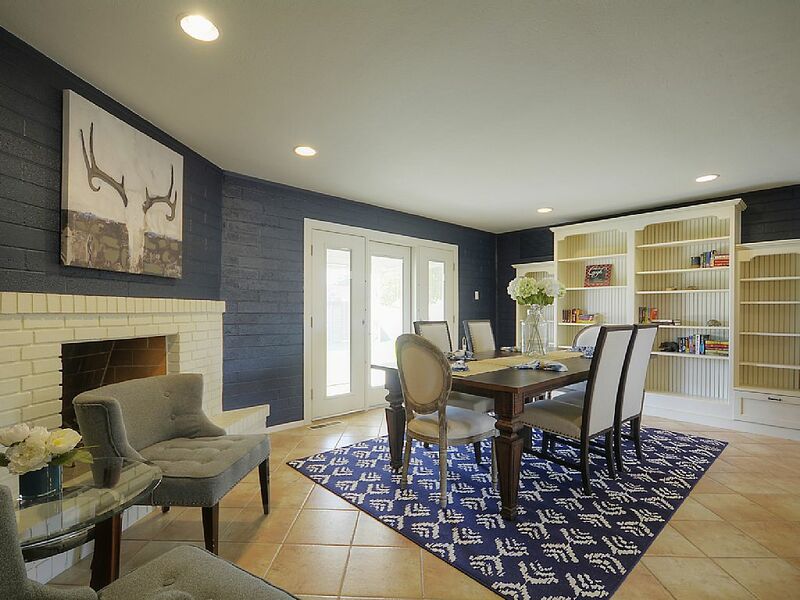 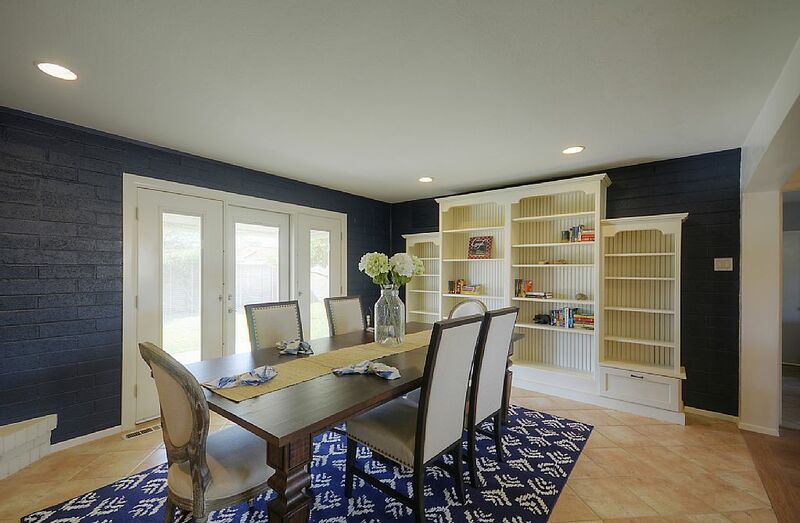 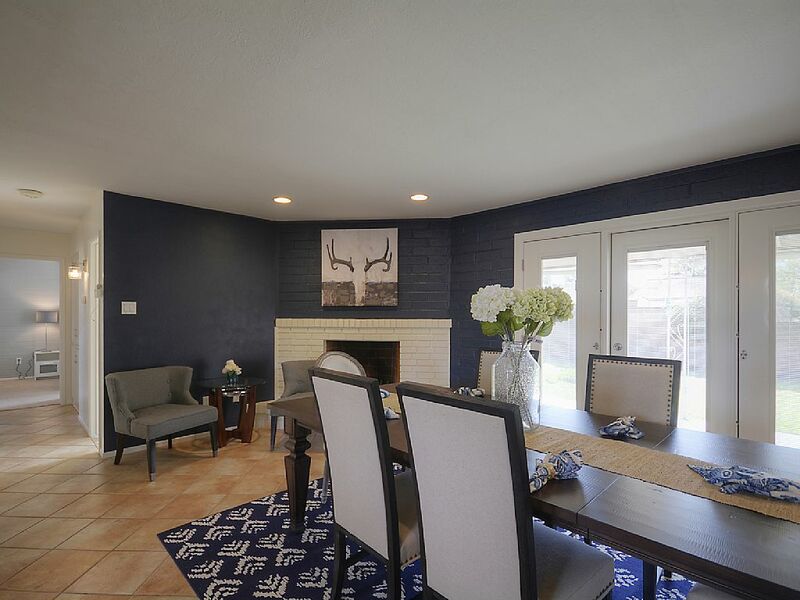 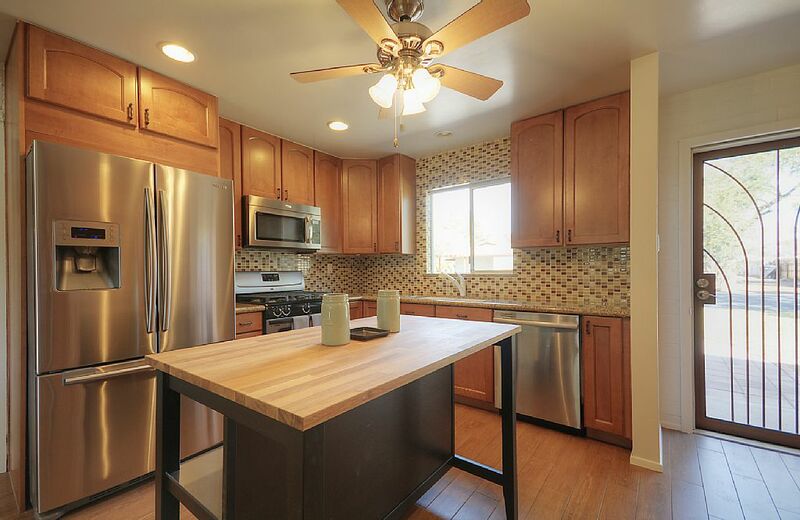 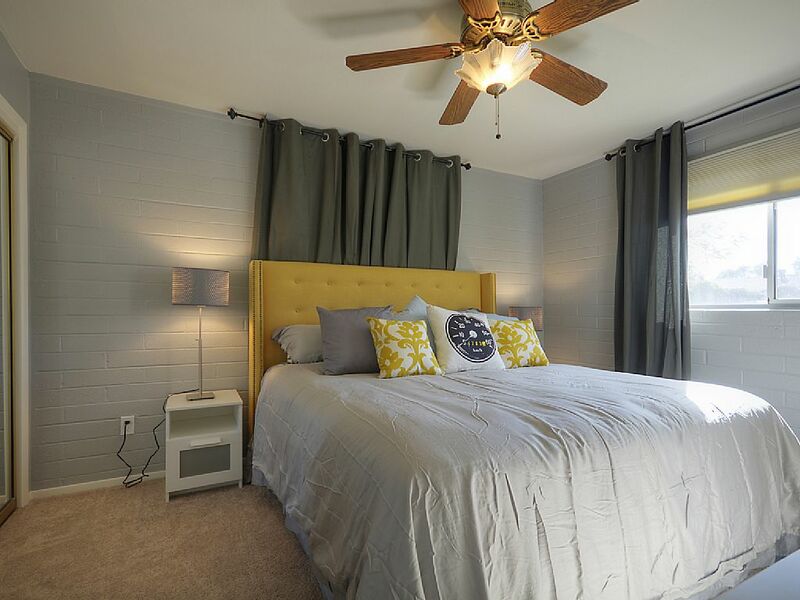 WONDERFULLY REMODELED 3 BEDROOM 2 BATH HOME IN SCOTTSDALE. 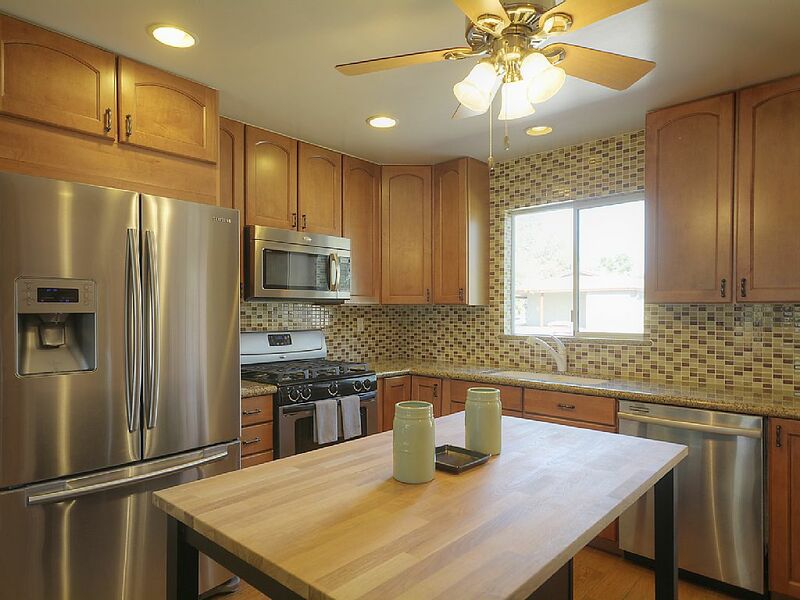 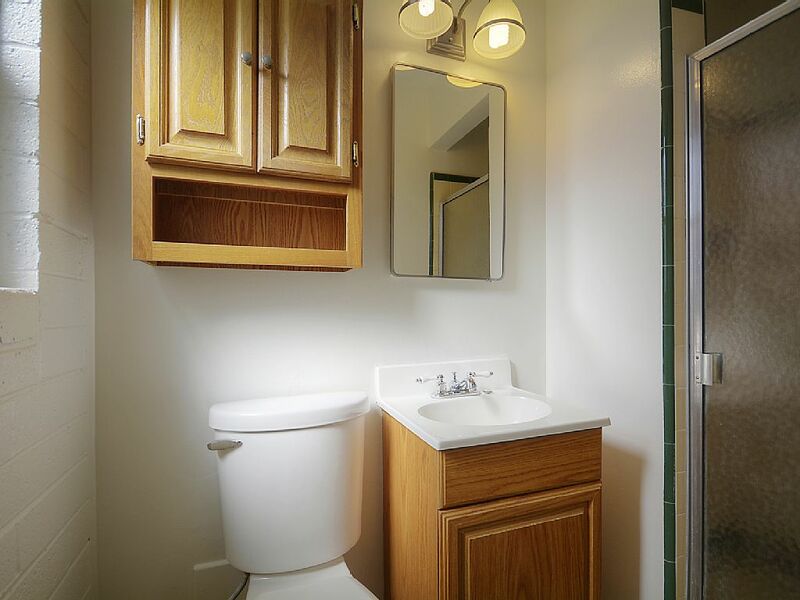 KITCHEN HAS GRANITE COUNTERS, GAS STOVE,STAINLESS STEEL APPLIANCES, BUILT IN CABINETS. 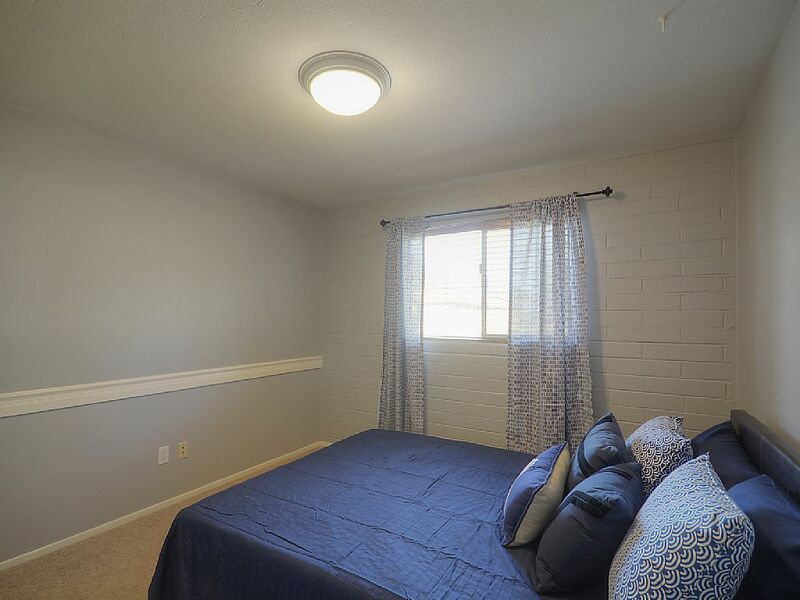 HOME HAS A FRESHLY PAINTED INTERIOR WITH NEW CARPET IN BEDROOMS, DUAL PANE WINDOWS, BONUS ROOM, GLASS DOORS LEAD TO THE INVITING BACKYARD WITH COVERED PATIO AND BLOCK WALL FENCING. 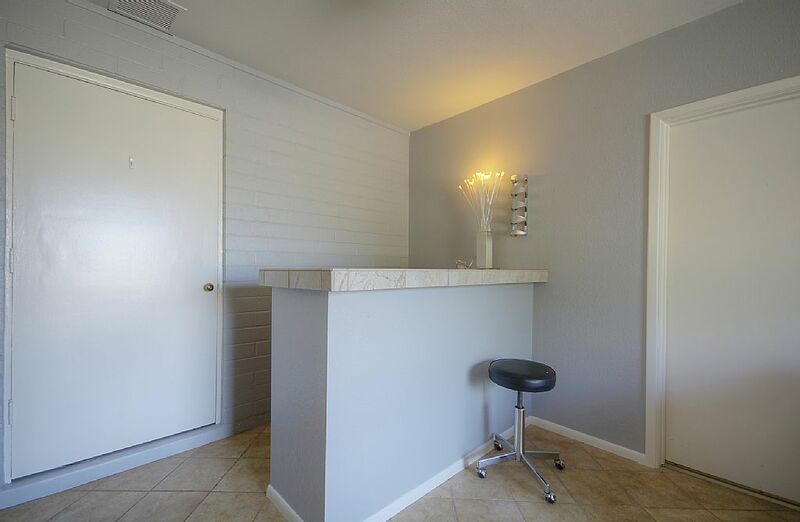 LOCATED IN THE HEART OF SCOTTSDALE NEAR THE CONTINENTAL GOLF COURSE AND THE SF GIANTS BASEBALL STADIUM. 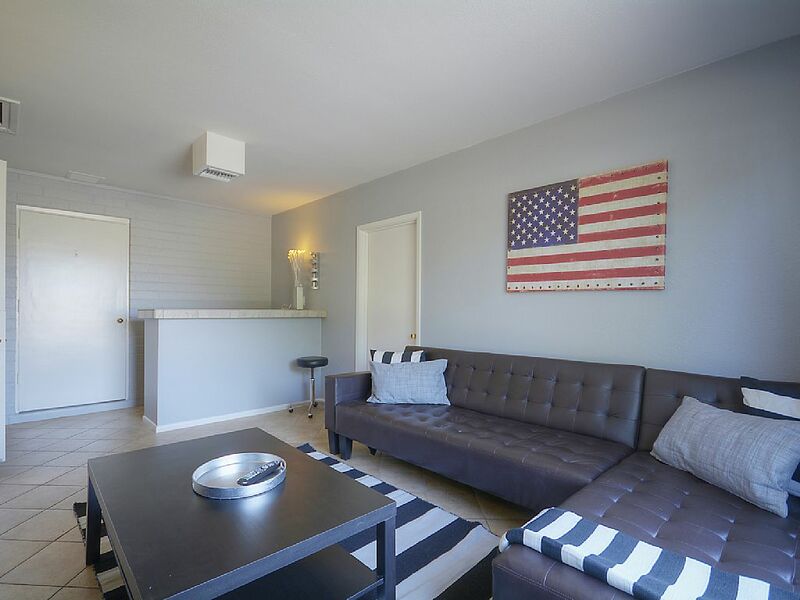 WALKING /BIKE PATH WONDERFUL NEIGHBORHOOD. 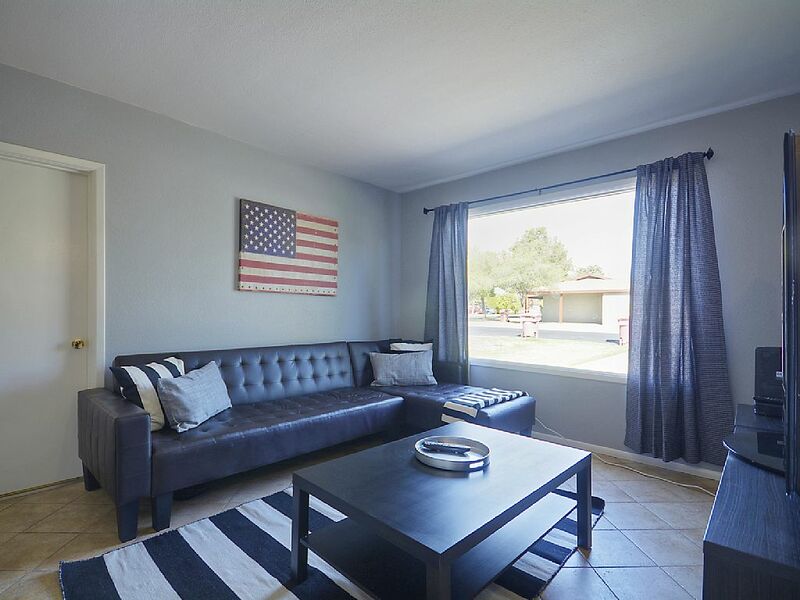 IF YOU ARE IN TOWN FOR SPRING TRAINING THIS IS THE HOME FOR YOU!